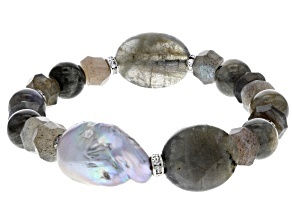 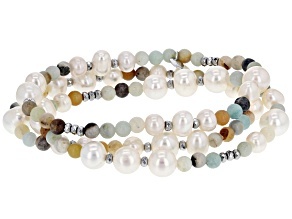 Let pearl bracelets show off your lustrous sense of style. 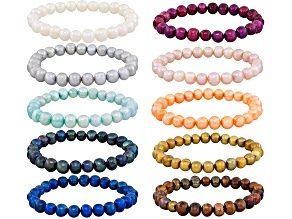 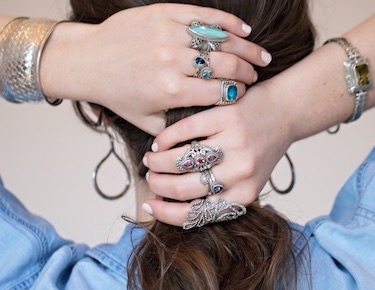 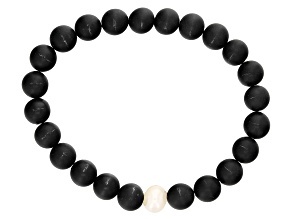 Adorn your wrists with pearls of every color, from creamy white to blush, orange, lavender and blue-black beauties. 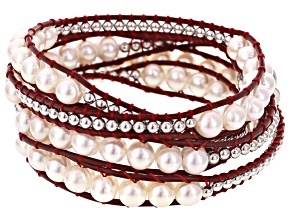 Pearl bracelets can be made up of whole strands of pearls or just a few stand-out pearls set on wire or dangling from chains. 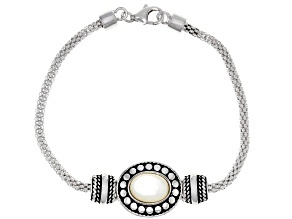 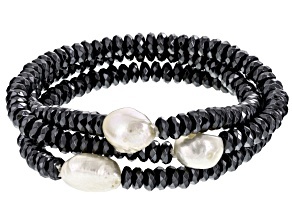 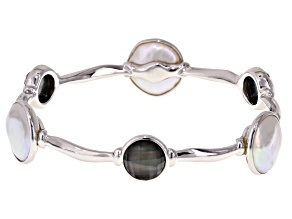 Memory wire pearl bracelets make accessorizing simple and offer the perfect fit every time. 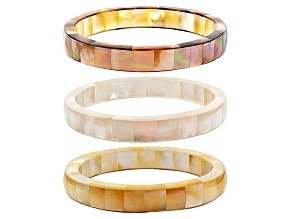 Artisan Gem Collection of Bali pearl cuff bracelets offer intricately ornate designs and nature-inspired style. 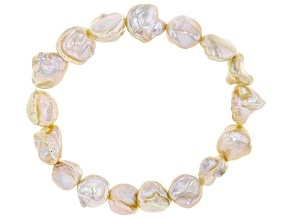 Choose from South Sea pearls to cultured freshwater or Genusis pearls. 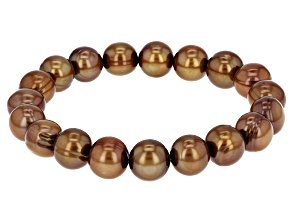 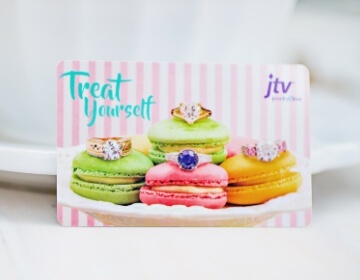 JTV's selection of pearl bracelets includes silver, gold and rose gold settings and metals, so that you can match any other pieces in your current jewelry collection. 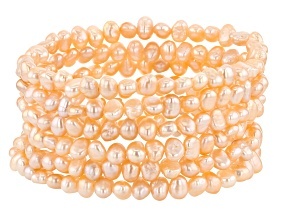 Browse pearl bracelets by color and match the top or dress you have in mind for date night. 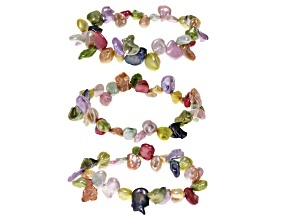 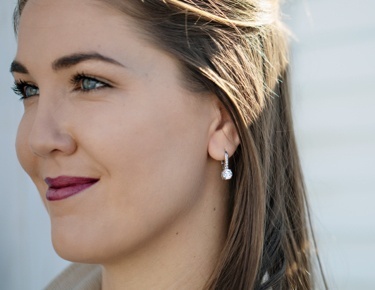 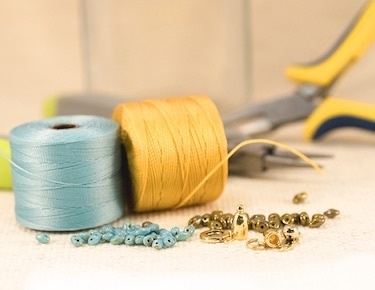 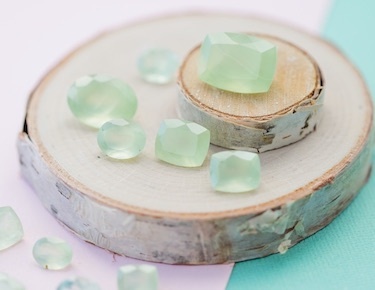 If you're searching for a bracelet to match an heirloom pearl necklace you can easily filter to find the right color and style to suit your needs. 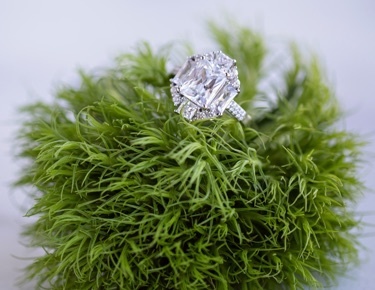 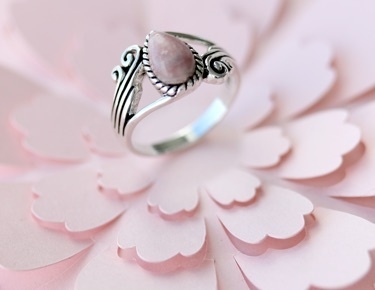 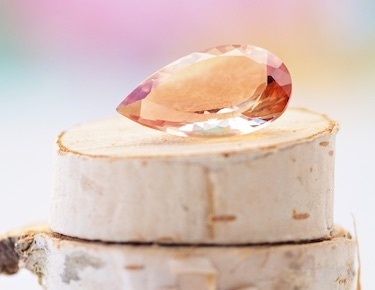 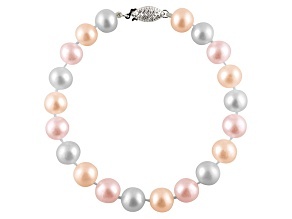 Often associated with 30th wedding anniversaries, pearls make great gifts for that special someone. 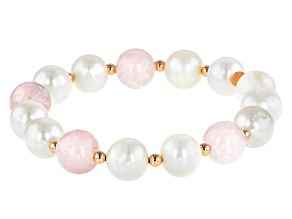 Find the right pearl bracelet to surprise her with, or discover a wealth of gift ideas for June birthdays. 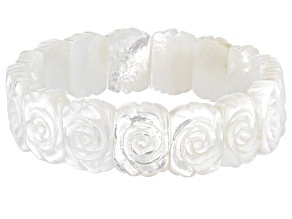 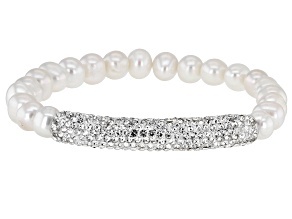 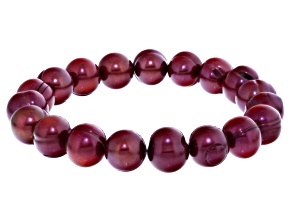 Pearl bracelets embody such timeless style that anyone will love getting them. 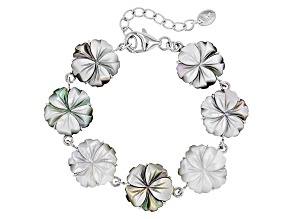 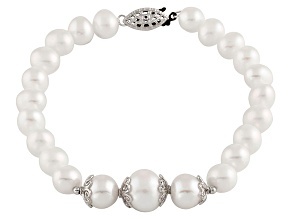 Celebrate graduations, milestone birthdays, weddings and more with the luster and sheen of pearl bracelets.